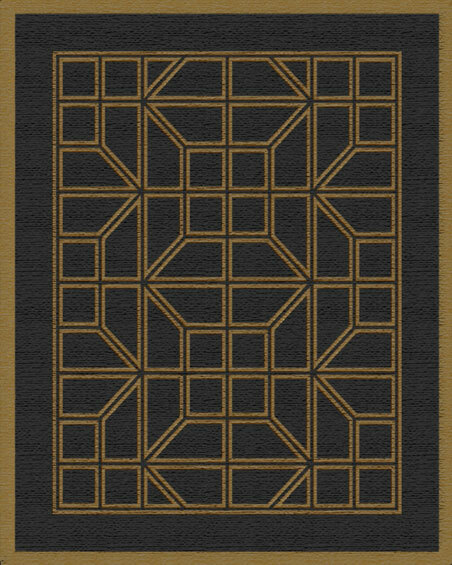 THE HANDSOME COLLECTION, A STUNNING LINE OF CONTEMPORARY RUGS INSPIRED BY DISTINGUISHED GEOMETRIC PATTERNS OFTEN FOUND IN TAILORED MENSWEAR. THE FEEL IS POLISHED AND FRESH. 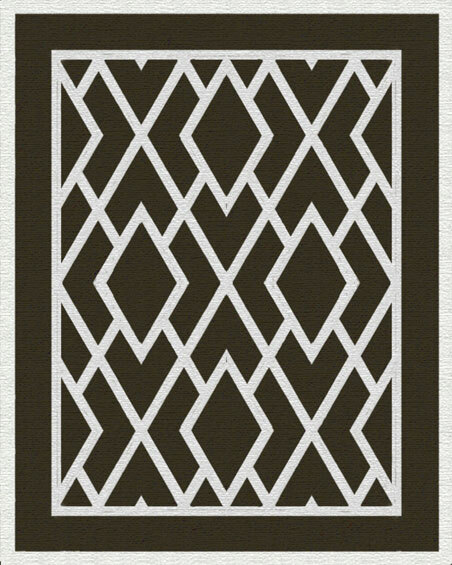 THE LINES ARE CRISP WITH COLOR COMBINATIONS THAT ARE REFINED AND MASCULINE. THE WOOL AND SILK RUGS AVAILABLE IN AN ARRAY OF CUSTOM SIZES AND COLORS ARE HAND-HAND BY SKILLED ARTISANS IN NEPAL. THE COLLECTION FEATURES FIVE PATTERNS WITH NAMES THAT BRING TO MIND JEAN'S FAVORITE HANDSOME MEN: TREVOR, TERRENCE, JULIAN, CONRAD AND PRESTON. 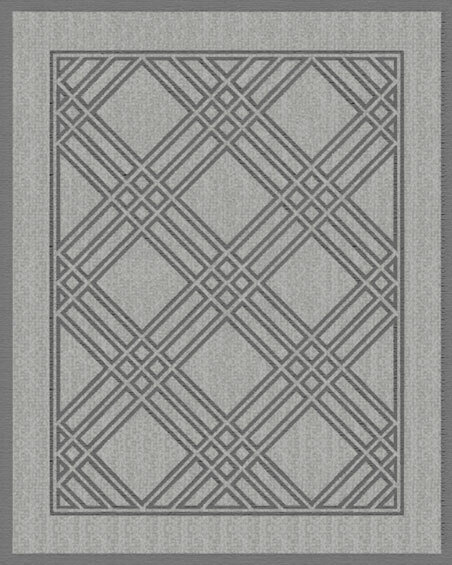 CHARACTERIZED BY GEOMETRIC LINES IN MENSWEAR PATTERNS, THE RUGS PROVIDE AN ELEGANT AND SOPHISTICATED FOUNDATION ON WHICH TO BUILD A ROOM," EXPLAINS LARETTE, THE AWARD-WINNING SAN FRANCISCO-BASED DESIGNER.